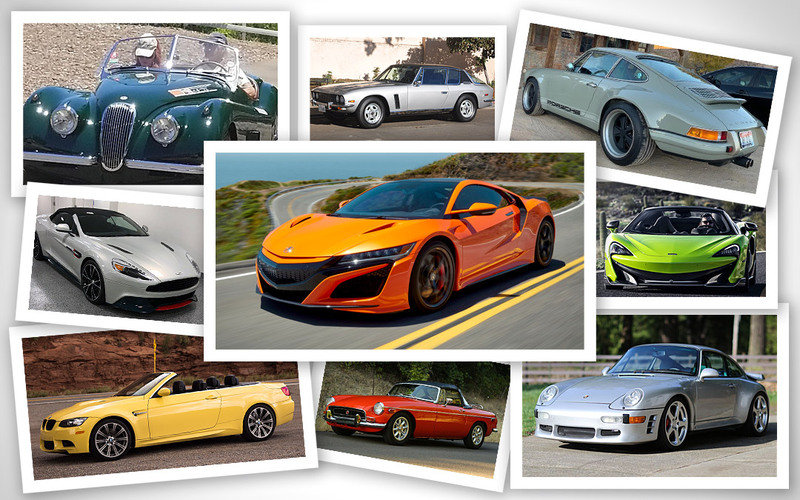 The 2019 California Adventure entries are looking as diverse as ever for Drive Toward a Cure’s all-luxury, all-inclusive signature road rally event to Yosemite! Thinking of joining? Let’s let this partial list of vehicle entries get your imagination working overtime. It’s not too late… yet! Don’t delay, and support our effort to fight Parkinson’s Disease if you think you can hold your own among such cool company! Furthermore, we have participants coming from as far away as Florida, New York, Virginia, Idaho, and Michigan! If you’re coming from farther afield, check out the DriveShare Collection.